Not The Barnet Times: Where is Oliver Cromwell when you need him? What is your view on the situation regarding the Second Castles Allowance? 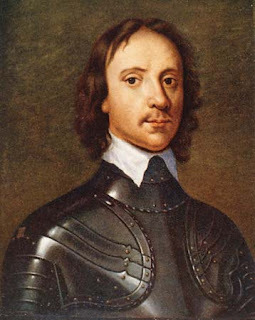 Cromwell? The mass murderer? Not a great example, and frankly I hope he is roaring in the fires of Hell. To Hell or to Connaught? Hell. Definitely.